Citizens Hose is a volunteer Fire/Rescue department primarily covering central Harrison Township, PA (Northeastern tip of Allegheny County). The rest of Harrison Township is covered by Harrison Hills to the north and Hilltop Hose to the south. Citizens Hose is the primary rescue company for Harrison Township and handle any type of rescue incident township wide along with general incidents in our district. 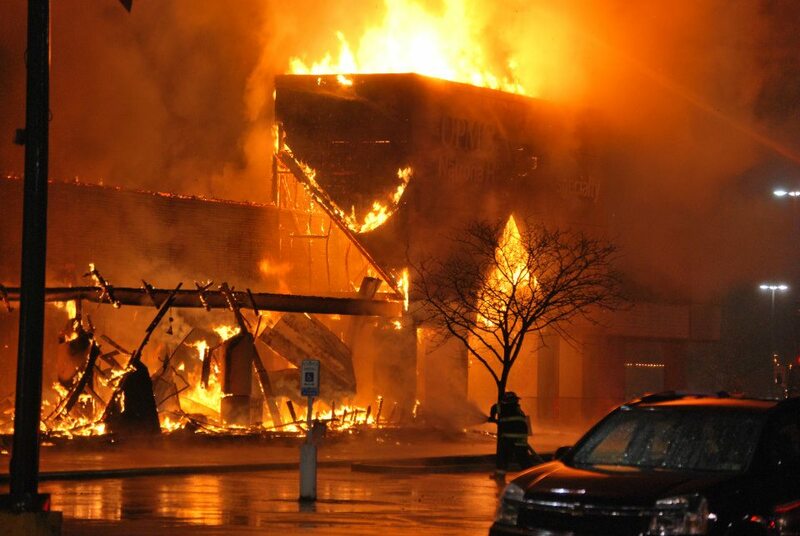 In addition to this, we provide RIT (Rapid Intervention Team) and mutual aid to surrounding communities. We operate with one Engine, one Heavy Rescue, one Rescue-Engine and one Squad. We are dispatched from Allegheny County 911 as Company 167. 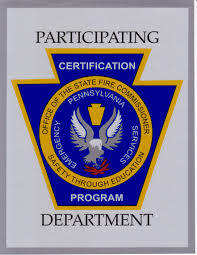 Citizens Hose is recognized by The Fire Certification Advisory Committee of the State Fire Commisssioner’s Office as a Participating Department of the Pennsylvania Fire Service Certification Program at the Silver level, joining an elite list of departments that are recognized in all of Pennsylvania. This means that over 75% of our members are highly certified in National and International training standards in firefighting and/or rescue. 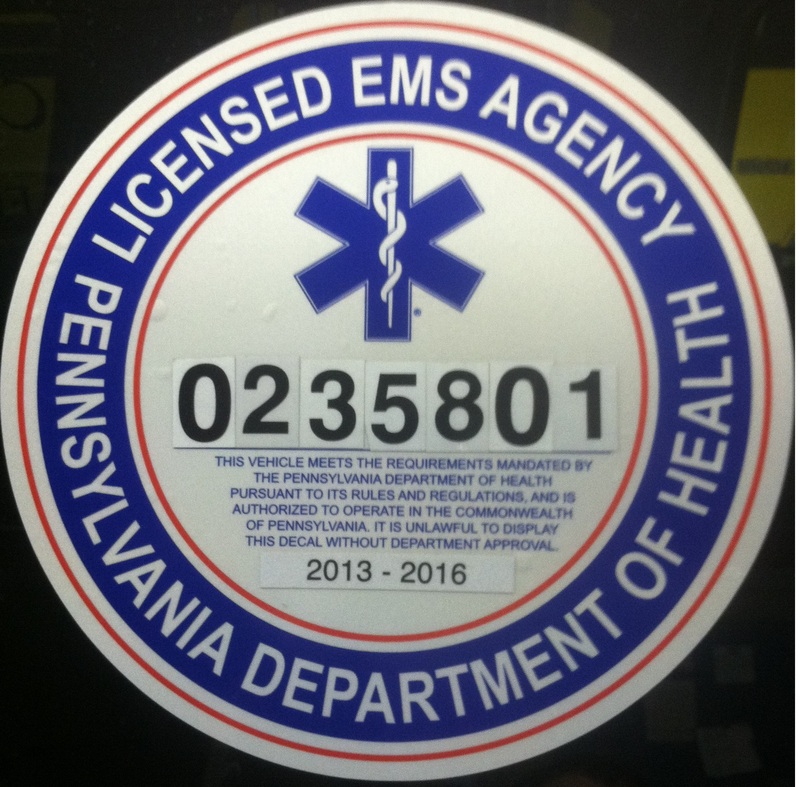 Citizens Hose is also a licensed Quick Response Service (QRS Licence #02358) by the PA Department of Health, with 167 Rescue and 167 Squad being the vehicles QRS licensed. As always, Citizens Hose is always looking for well motivated personnel to join and make a difference for the community. If you are interested in becoming a Volunteer, we have multiple levels of membership to offer. For Membership 18 years of age and older. You will be able to respond to emergencies, attend training classes and be a front line asset as well as provide other services to the community. Must live within 2 miles of the township and be a Probationary member for 6 months or 1 year (Based on points system and completion of basic training). Upon completion of probation, members may be granted a tax break if they meet specific criteria set forth by the Township of Harrison. For Membership 14 to 18 years of age. You will have an opportunity to begin training as a firefighter and begin to familiarize yourself with our organization and our profession. This is an excellent opportunity for schooled aged persons to learn responsibility and community service. Limitations as set forth by the PA Dept of Labor for Jr FFs are enforced. For Membership that resides outside the Township but wishes to contribute to the department. You will be appointed per call of duty based on training level. Not permitted to attend company meetings. For those that do not wish to be a Firefighter, but still wish to contribute. Auxiliary Membership is still a needed asset as they help with Rehab after large incidents, help with fundraisers and public relations. Any Membership questions can be answered by calling the station (724-224-1912) or by stopping in.